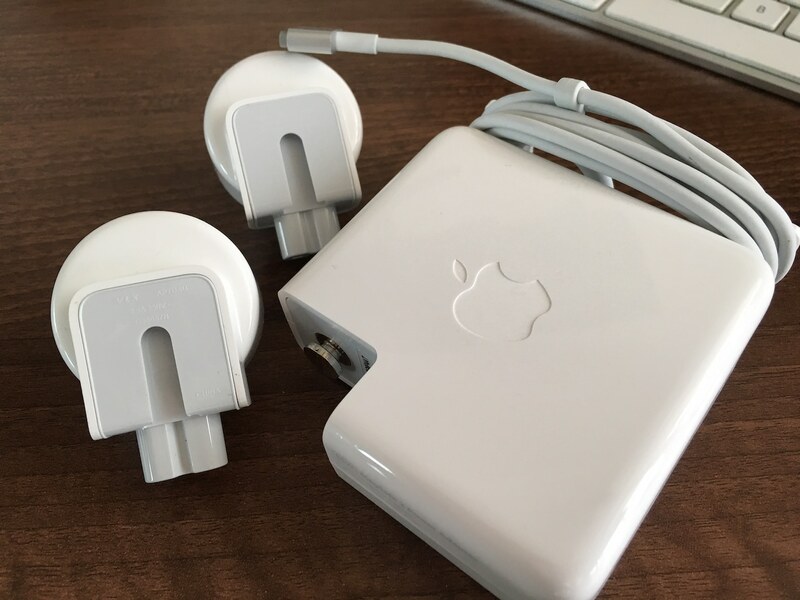 Apple has recently announced its AC Wall Plug Adapter Exchange Program for certain affected power plugs. At first I wasn't too worried when I saw this but then I kept on seeing it pop up all over the place and decided to checked it out. Ironically both of my plugs were affected. The exchange process is very simple, though I thought Apple's web site was a little skimp on information. Now that's a whole great deal of affected plugs! Anyway they exchanged both of my power plugs free of charge, it only took seconds. There was a dedicated area of the Apple Store with trays upon trays of new power plugs and a bin for the old throw aways. Compared to the old plugs which were round, these are rectangular, they're smaller overall but fall inline better with their international equals. 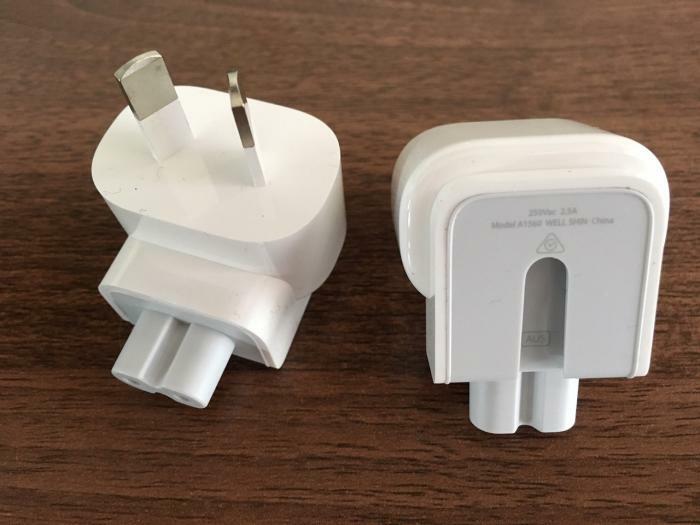 I always thought that the Australian wall plug on the Apple power brick looked a bit funny compared to the slimline design of the US plug. Anyway there you have it. If your plug is affected go get a new one, it won't cost you anything!